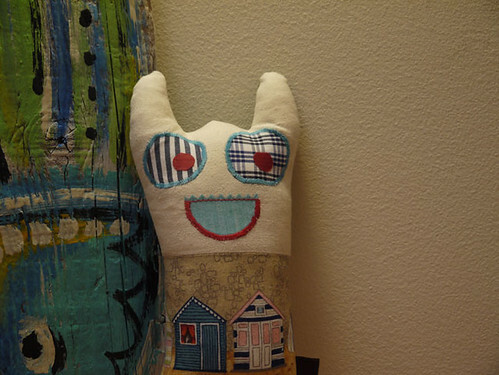 #50 Bino heart made doll from Mamima collection, a photo by mamima project on Flickr. The #50 doll from our collection is ready to spread HUGS around the world. He and his friends love to surf, the sun and a realy nice day at the beach. He is ready to share a world of happiness and joy with little kids.